CJS fire suppression safety systems meet all National, State and local Northern California Bay Area fire codes laws and our professional fire team will help your run your business safely and effectively. 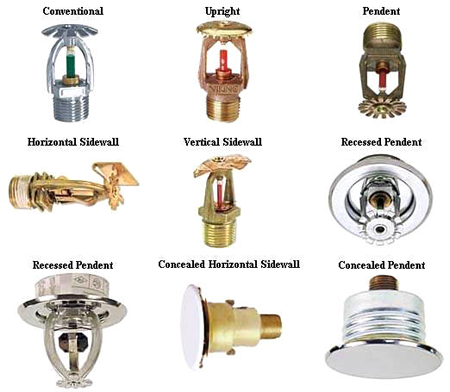 CJS Automatic Fire Sprinkler Sytems Inc is one of the leading Northern California Bay Area shops for designing, fabricating, installing, correcting, repairing and maintaining fire safety supression systems for home owners, contractors, small businesses, property managers and offices, ... all the way up to large business and corporations. Can you really afford to be without the proper Life and Fire Safety Systems? --> CJS has a full quality control process in place. Our team is always in the field with the best and latest and safest Fire Prevention tools. CJS has over 15 Years of Fire Protection and Life Safety Experience helping clients stay safe as well as legally covered. We provide and stand behind our 3 year warranty on CJS Automatic Fire Sprinkler System Installations.